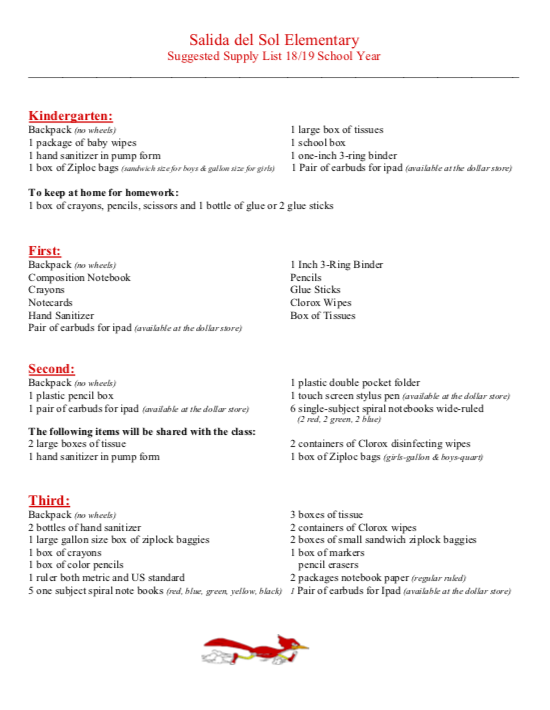 For your convenience, please feel free to download the optional school supply list. YUMA, AZ- Students at Salida Del Sol were loud and proud today after receiving free Apply iPads during their kickoff assembly. There were 540 students that received a free Apple iPad through their grant received by Connect-Ed. Eduardo Cue from Apple Inc. visits schools In the Crane School District for Apple's ConnectED Program. Salida del Sol Elementary School will create a safe learning environment comprised of students, staff, parents, and the community, that will collaborate to provide all students with academic skills and confidence in order to help them grow into successful college and career ready members of the 21st century global community. 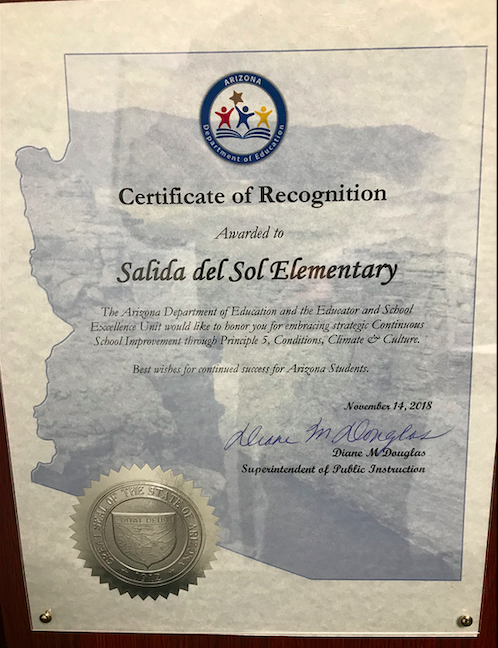 Salida del Sol is committed to provide all students with a digital learning environment through the use of technology, enriched learning experiences and quality instruction. Salida del Sol provides a safe and challenging learning environment for all students to become productive citizens and lifelong learners. 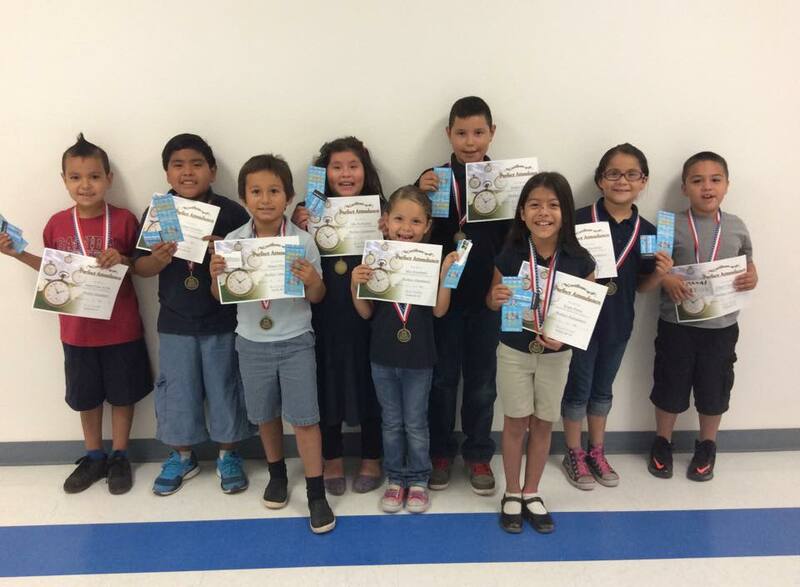 These fabulous students had perfect attendance for the entire school year! Congratulations! Judge Maria Elena Cruz came to Salida to read a Dr. Seuss book to Salida first graders. Thank you for volunteering your time to read! Judge Maria Elena Cruz came to Salida this week to read a Dr. Seuss book to Mrs. Guzman's first graders. Thank you for volunteering your time to read! 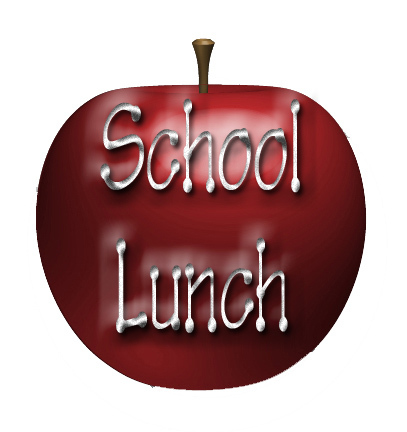 Please take some time to view or download our school brochure. 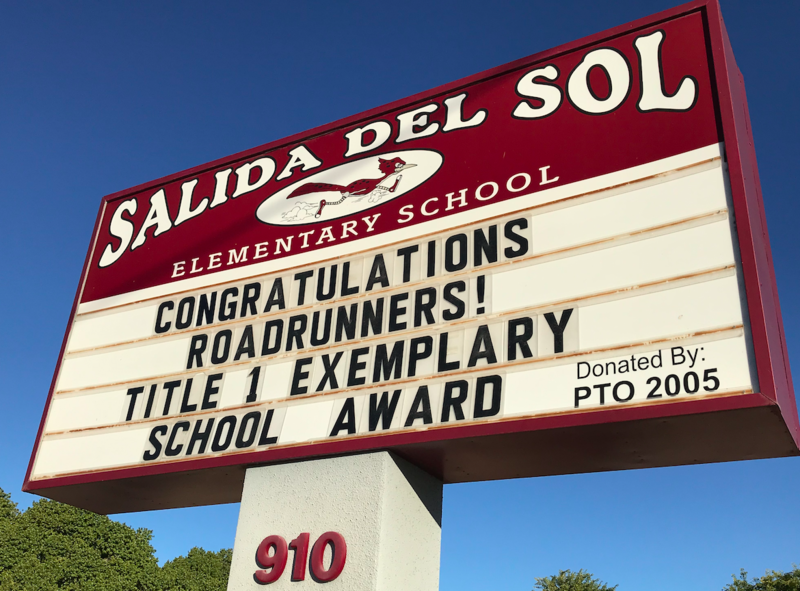 Salida Del Sol is getting their AzMERIT test results. Click here to get information on the new state test. Salida Kinder and Second Grade students practice interviewing skills.